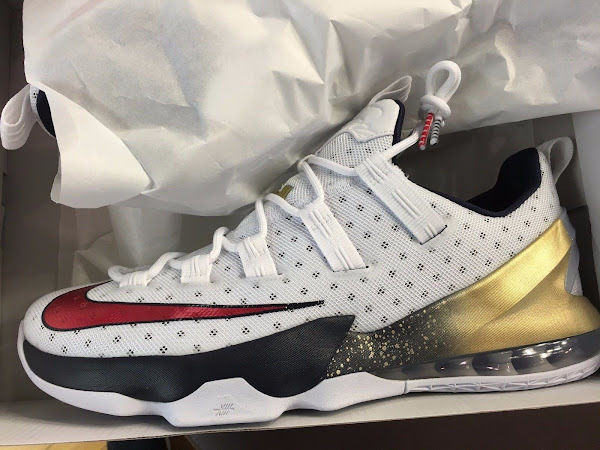 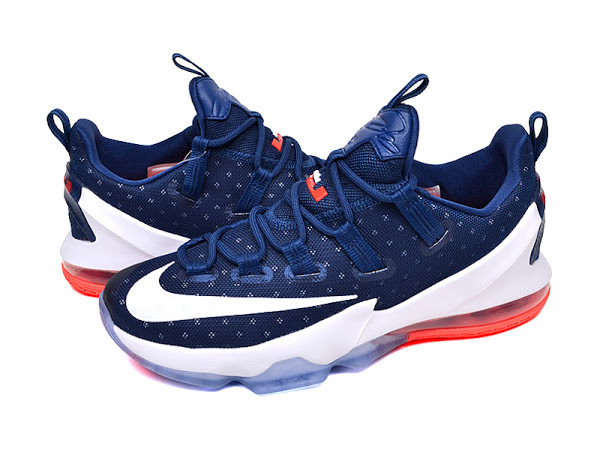 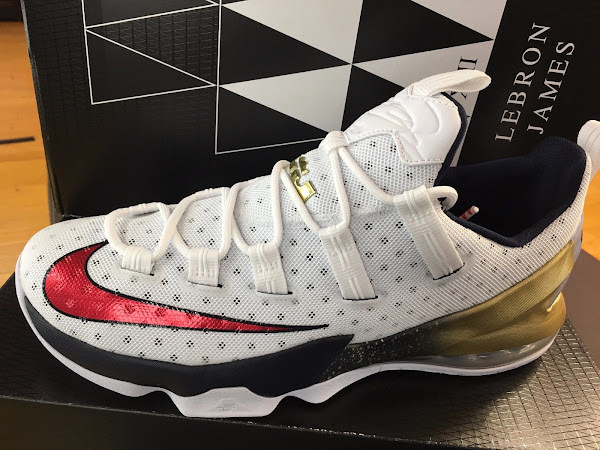 Last week we mentioned about two new colorways of the LeBron 13 Low hitting stores this month. 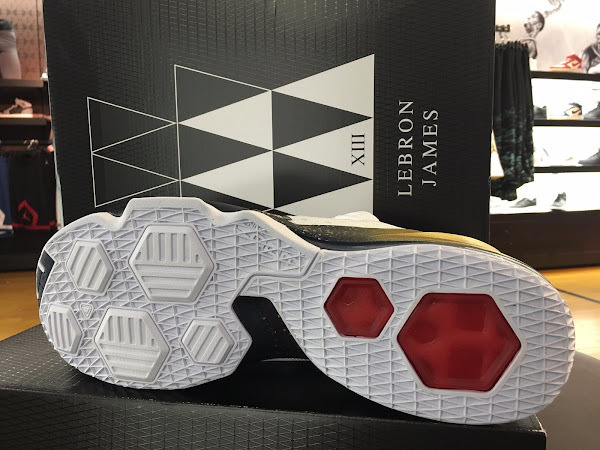 Well, they’re out. 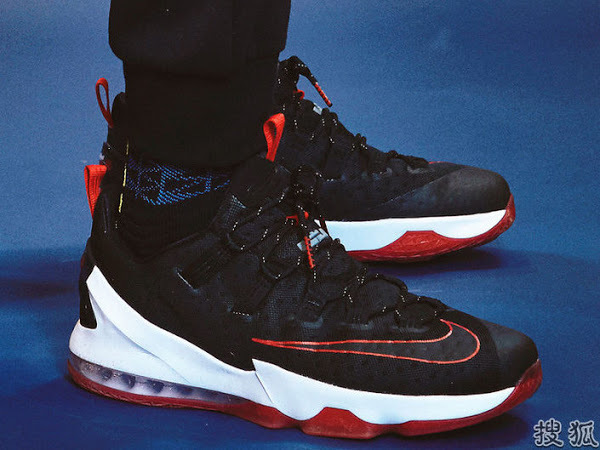 Don’t hit nikestore.com just yet because similar to other releases the distribution method is not that obvious… for some unknown reason. 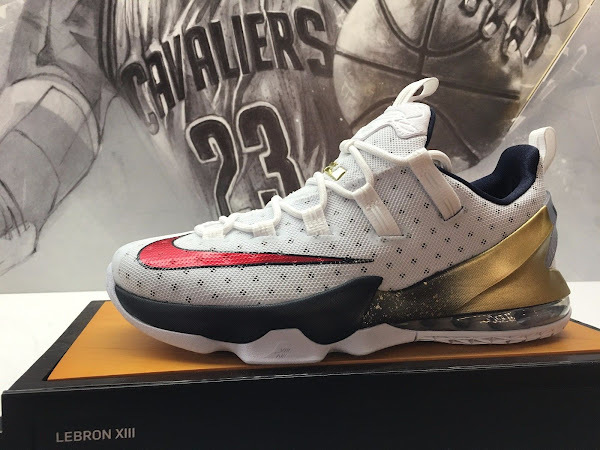 The presented Olympic colorway, as well as the Blackout version, came out yesterday… that’s the official date. You can find them at Footlocker, but again they’re not available online for some reason. However, the Launch Locator shows plenty locations carrying these so it’s an easy cop for those who can get near one of their local stores. 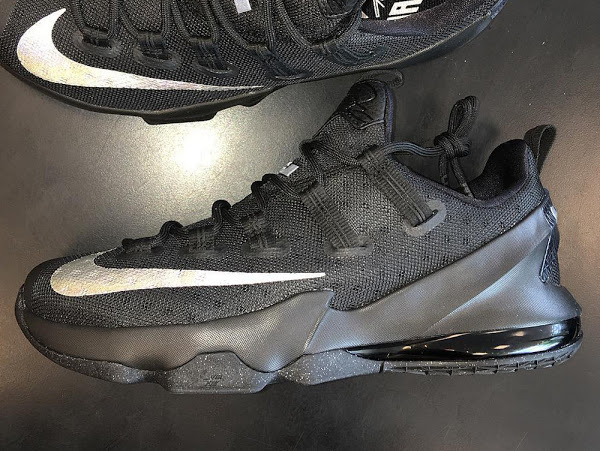 Oh, the Blackout version is at finishline.com too. 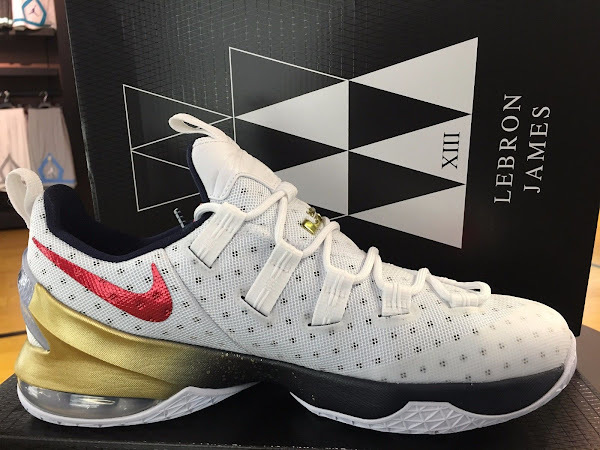 Check out the updated releases page. 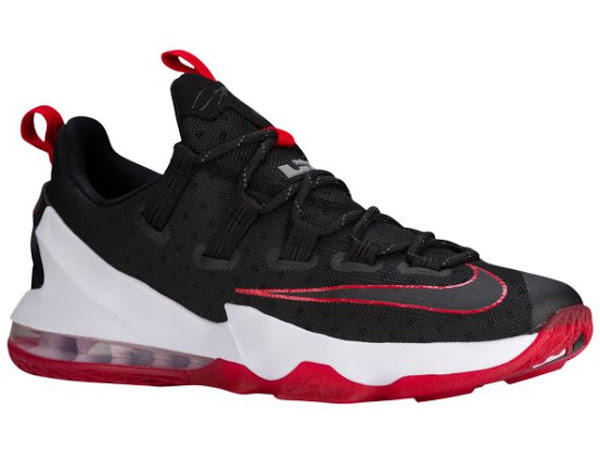 Now we have 7 different Nike LeBron XIII Low colorways to choose from… if you can find them. 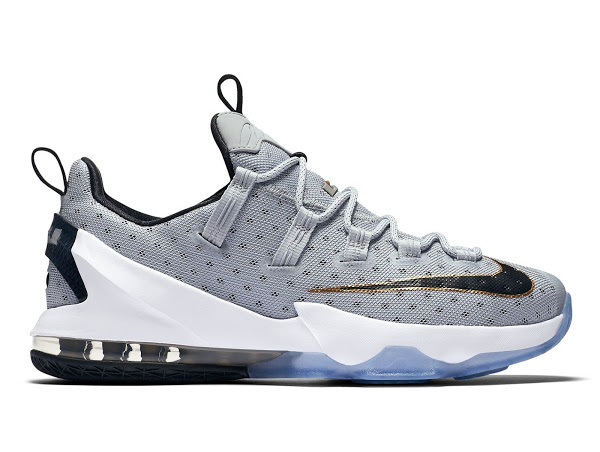 31-03-2016 Preview of Upcoming Nike LeBron XIII (13) Low "Cool Grey"